Have you ever compared your body to someone else’s? If you said no, you’re lying. Ha! Seriously, in our culture, it’s impossible not to ever do that. I recently read about a survey that indicated that 80% of women find images of women on TV, in movies, and advertising make them feel insecure about their bodies. Moreover, 42% of girls first through 3rd grade want to be thinner – those girls are as young as 6 years old. It’s no wonder we find it so hard to love our bodies. We are programed to believe – very early – that our bodies need to be changed to conform to a specific ideal of beauty. In most cases, that ideal is impossible for most people. The antidote to this is not dieting. It’s not committing to weight loss and exercise, although there’s nothing wrong with either of those necessarily. The way to learn to love my body is to change the way I think about my body. Its learning that my body, just as it is, is amazing. I believe we are made in the image of God and we are all beautiful. We should steward our health, but that doesn’t mean that we must fit into a specific mold – or hit a particular number on a scale. I had a wonderful opportunity to share this message with my church recently. You can listen to that message here. The timing couldn’t have been more perfect, because our latest episode of the Southern Fried Girlfriends Podcast features Amanda Marks, LPC, RYT. She shares so much wisdom about learning to love and accept your body just as you are – about worthiness, peace, and self-love. I know you’re going to be encouraged by our conversation with Amanda. Amanda has a Bachelor’s degree in Psychology from the University of Georgia and a Master’s Degree in Psychology (with a Counseling speciality) from Argosy University. 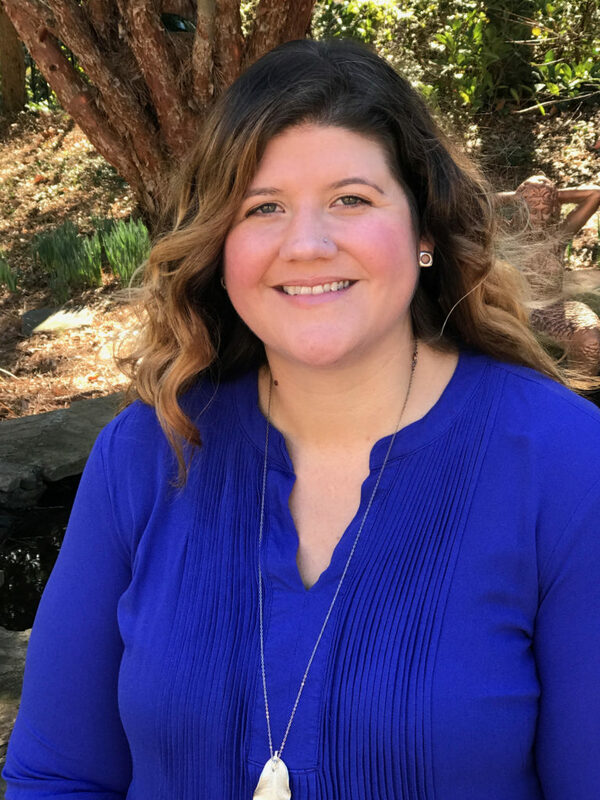 She is a Licensed Professional Counselor in the State of Georgia and is also a certified Prepare-Enrich facilitator, which is developed specifically for premarital counseling and for couples looking to enrich their relationship. Amanda is also a Certified Professional Clinical Supervisor and offers supervision and consultation services. She is also a 200 hour Registered Yoga Teacher and completed her teacher training under the direction of Isabelle Casey at the Sama Yoga School. Amanda’s work experience also includes at psychiatric hospitals and emergency rooms to inpatient units and providing day programming to adolescents and women with eating disorders and trauma. Amanda primarily utilizes an eclectic, individualized approach to therapy, which draws from Dialetical Behavioral Therapy, Acceptance and Commitment Therapy and holistic approaches. She is also highly influenced by Dr. Brené Brown and Dr. Kristen Neff and their work and research on shame and self-compassion. Yoga techniques and experiential activities (such as art) are also used in session. 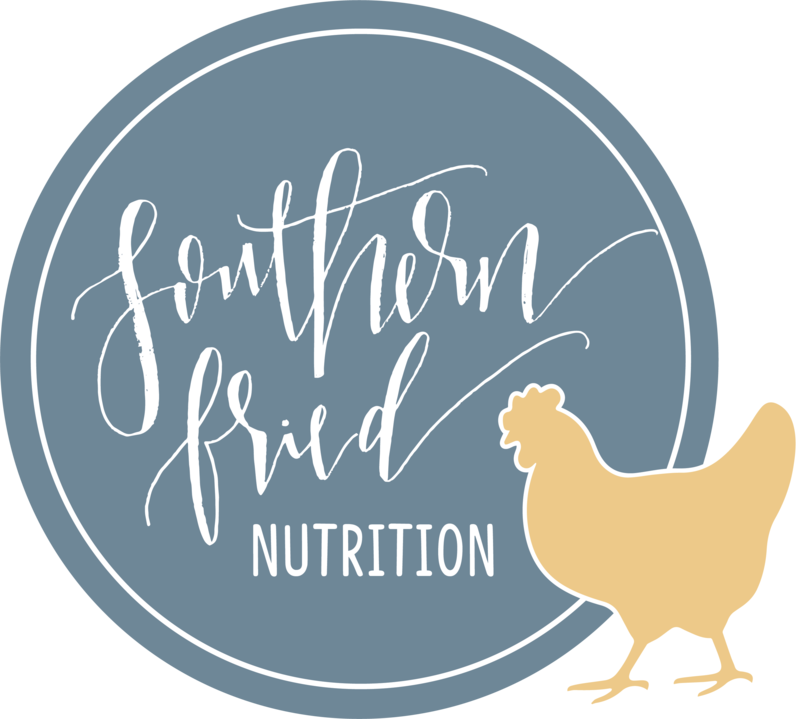 Listen to Episode 32: Learning to Love My Body here or subscribe via iTunes,Stitcher, Google Play, and more by searching for Southern Fried Girlfriends Podcast on your favorite podcast app. Swing on over to The Southern Fried Girlfriends Facebook page to chat about this topic, get some other resources, and stay connected!